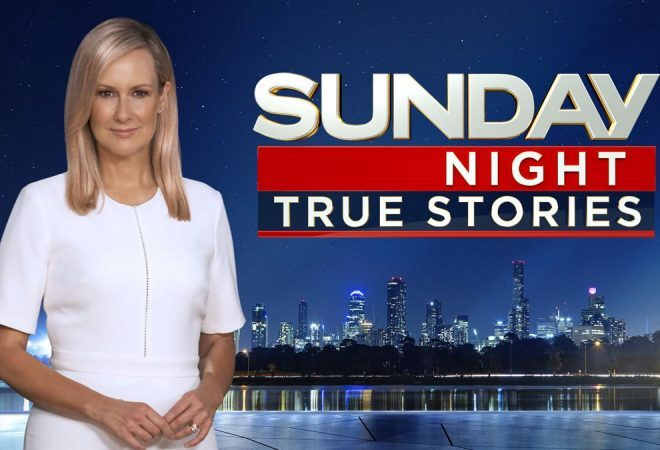 On March 31, Channel 7’s Sunday Night program featured a story that reinforces why the most important decision you will make when contemplating plastic or cosmetic surgery, is your choice of surgeon. The story highlighted the dangers of undergoing surgery with ‘cosmetic surgeons’ and why you should always see – or at least have one consultation with – a Specialist Plastic Surgeon. Since this story aired, a botched breast implant victim Kylie Turner, from Victoria, has been awarded more than $200,000 compensation after Penrith doctor, Les Blackstock, pretended to be a plastic surgeon and carried out the operation despite not being a qualified surgeon. Rogue doctor Les Blackstock was blasted in the NSW District Court for the “unprofessional manner” in which he carried out the 2014 surgery — in a house with no anaesthetist and sheets draped over armchairs. Ms Turner now has trouble wearing a bra and has suffered significant scarring after enduring remedial surgery and infections. The mother of three travelled to Sydney to have the implants after seeing an advertisement by Dr Blackstock, who also practised at the Enhance Clinic at Penrith. The court heard he was falsely described as a plastic surgeon and quoted $5000 less than other surgeons. Ms Turner had wanted the surgery after losing self-confidence after breastfeeding her second child. The most important decision you will make is your choice of surgeon, and this case further highlights how self-described ‘cosmetic surgeons’ do not have the same level of accreditation and training as Specialist Plastic Surgeons. Australasian Society of Aesthetic Plastic Surgeons (ASAPS) President, Dr Naveen Somia has also released a media statement to bring to people’s attention the devastating consequences that can happen when doctors are allowed to parade as surgeons, free to market themselves using whatever title they please.